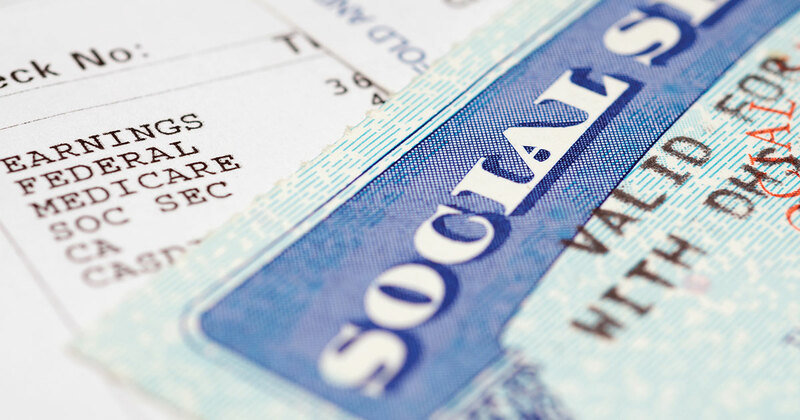 Social Security may seem like a relatively easy program to navigate, and in many ways, it is. The application process for retirement benefits is quick and straightforward, and there’s little you need to do after you’ve applied, aside from keeping your bank account and address information current. Having said that, there’s more to Social Security strategy than you may think. The wrong moves could cost you tens of thousands of dollars in potential benefits. Below you will find the three most common mistakes you can make when comes to claiming your Social Security benefits. It is easy to underestimate how much of an impact Social Security taxes can have on your retirement. An important, but often misunderstood, factor is your provisional income. Your provisional income determines whether you will be taxed on your Social Security benefits, as well as how much you owe. The IRS defines provisional income as the sum of your adjusted gross income, non-taxable interest and 50% of your Social Security benefits. If your provisional income is above certain income thresholds, you may be taxed on up to 85% of your benefits. For many retirees, Social Security is the only guaranteed, inflation-adjusted pension-like income they’ll have, and an imperfect claiming strategy can cost tens of thousands of dollars over a lifetime. Picking the best claiming strategy is difficult since you need to factor in your unique financial situation, your individual life expectancy, and you need to focus on which strategy will potentially net you the most over your lifetime. By law, SSA employees are not allowed to give you advice on when to claim your benefits or how to claim them, but they are supposed to give you the advantages and disadvantages of filing strategies. They are not trained to give specific individual advice. Here is the kicker: If an SSA representative gives you bad advice, and you follow it, you cannot seek remuneration from the SSA. Determining when to start your Social Security benefits is a complex and personal decision. We encourage you to research your options before you apply for benefits. As a service to the community, Marzano Capital Group will be hosting a free Social Security Workshop with Social Security Expert Warren Coble on April 9th and 11th at our office in Clemmons. If you would like to attend, please contact our office today at 336-766-0464 or amcgilvary@marzanocapitalgroup.com.